Nashville’s string of March early music events begins tonight – for the full list of performances over the next two weeks see below. This unique event, to be held in Schermerhorn Symphony Center’s beautiful Curb Education Hall, is co-hosted by Music City Baroque and the Nashville Symphony. 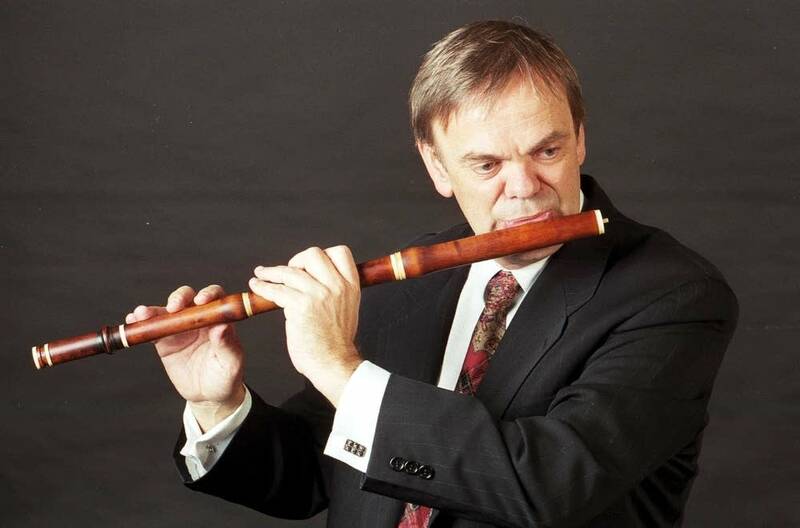 Barthold Kujiken will lead Music City Baroque through a public rehearsal in which he will address many of the intricacies and idiosyncrasies of performing French baroque music. Barthold Kujiken is currently on a brief visit to the United States – last week he performed with Indianapolis Baroque, and is in Nashville this week for a few days sharing his expertise with local early music students and professionals. Born in 1949 in Belgium, Barthold Kujiken is a pioneer in the worldwide historical performance movement. 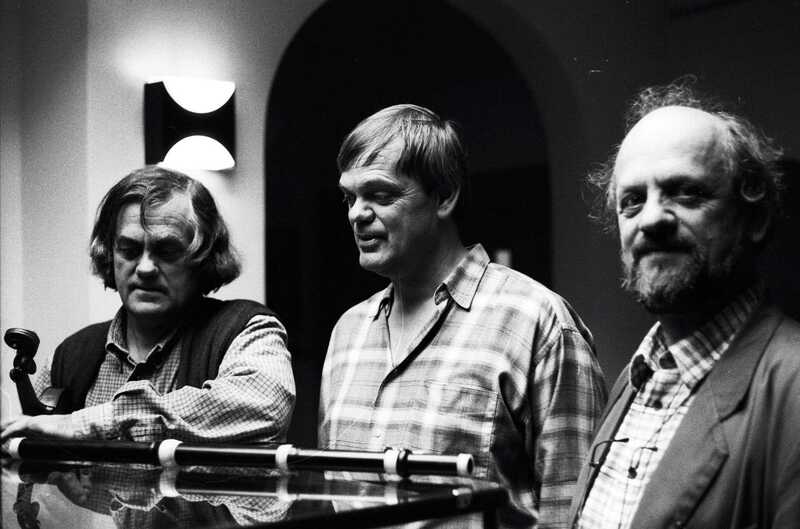 Together with his brothers Sigiswald (violin) and Wieland (cello and viol), and Gustav Leonhardt (harpsichord), he has made a significant impact on contemporary ideas and attitudes about early music performance over the last half-century or so. In tonight’s open rehearsal, Barthold intends to concentrate on music by Jean-Baptiste Lully (1632-1687). Lully’s music has been a specialty of his since the early 1970s. 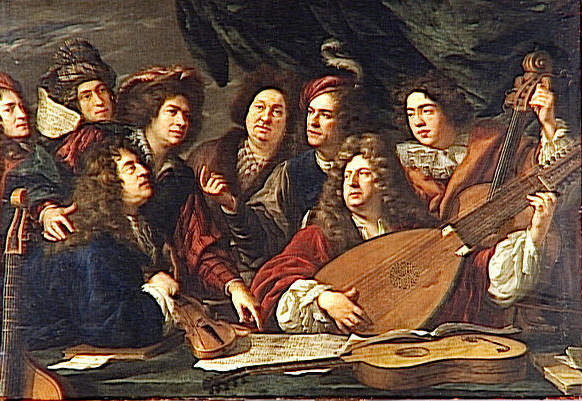 The baroque orchestra La Petite Bande – with whom he has performed extensively for some 45 years – was originally founded in 1972 to record Lully’s ballet Le Bourgeois gentilhomme. Although not a historical performance event, this special evening includes choreography to excerpts from Antonio Vivaldi’s iconic The Four Seasons featuring Nashville Symphony concertmaster Jun Iwasaki as soloist, as well as music by Copland and Prokofiev. The world’s finest performers of renaissance choral polyphony: don’t miss this concert. Read my review of their latest CD – a recording of Josquin masses – here. More than 100 member of the Nashville musical community perform Johann Sebastian Bach’s music continuously for six hours in our annual tribute to Sebastian. This is one of the most beloved and anticipated musical events of the year in Middle Tennessee, and a fitting close to Early Music Month. By walterbitner in Baroque, Chamber Music, Choral, Community, Music, Music City Baroque, Nashville Symphony, Orchestral on March 21, 2017 .